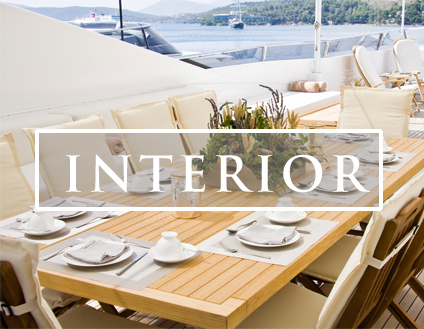 Kiwi Yacht Crew are a boutique agency, which means we are flexible enough to tailor our services to best suit you. We have a selection process that is rigorous, professional, and insightful. We look beyond the obvious, and the tried and tested, to achieve truly exceptional outcomes and results. Effective recruitment is vital to crew success and longevity, it is essential to get it right the first time. We will match the best possible candidate for the role - someone who will fit well with your crew and culture. With a highly successful background in recruitment, client management and yachting, Kiwi Yacht Crew are here to help you avoid the hassles of finding the right fit for your yacht. Owners of luxury yachts need access to the best crew possible - Crew who are hardworking, dedicated and professional. We can ensure you that our team will act with honesty, passion, integrity and respect for people. These core values determine the way we conduct ourselves personally, approach our business, deal with our clients and candidates and define the principles by which we expect our candidates to behave. understanding your brief is paramount to successful recruitment. 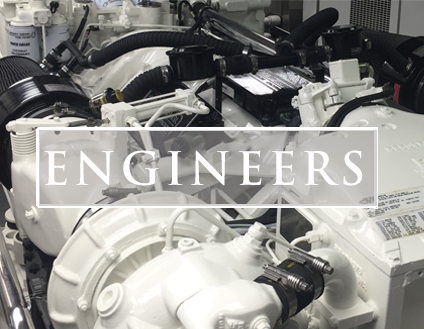 We work along side you to create a detailed brief on the role so that we can assist you in finding the perfect fit for your yacht. + make an offer they cant refuse + VOILA! Not satisfied with a candidate we’ve placed? While a rare occurrence, Kiwi Yacht Crew takes this seriously when this happens. If a candidate we place is deemed unsuitable within a one-month period, we will endeavour to replace them as soon as possible according to our Terms and Conditions.